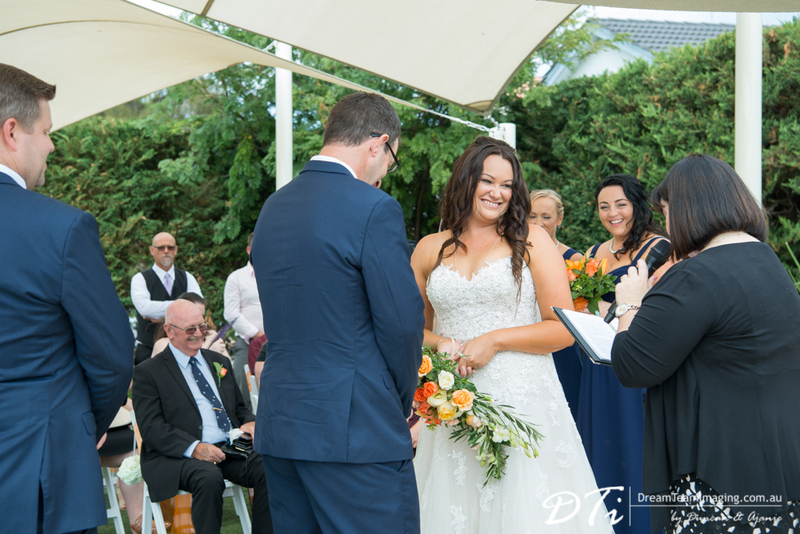 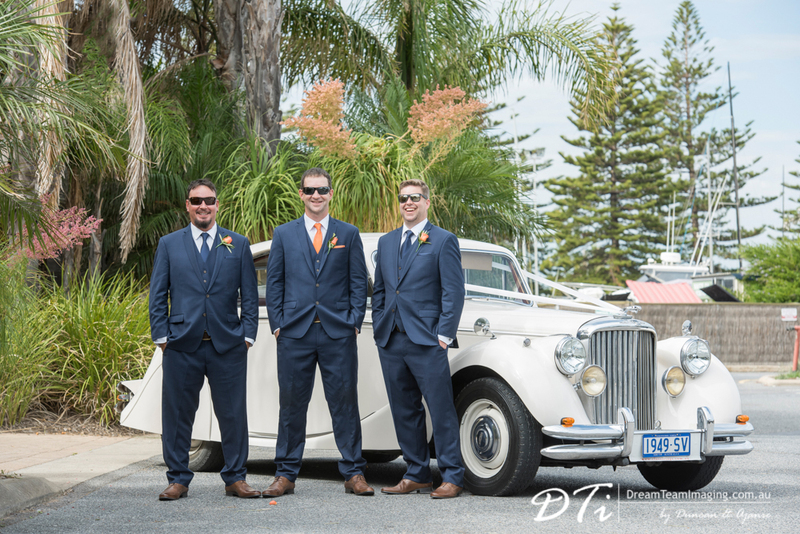 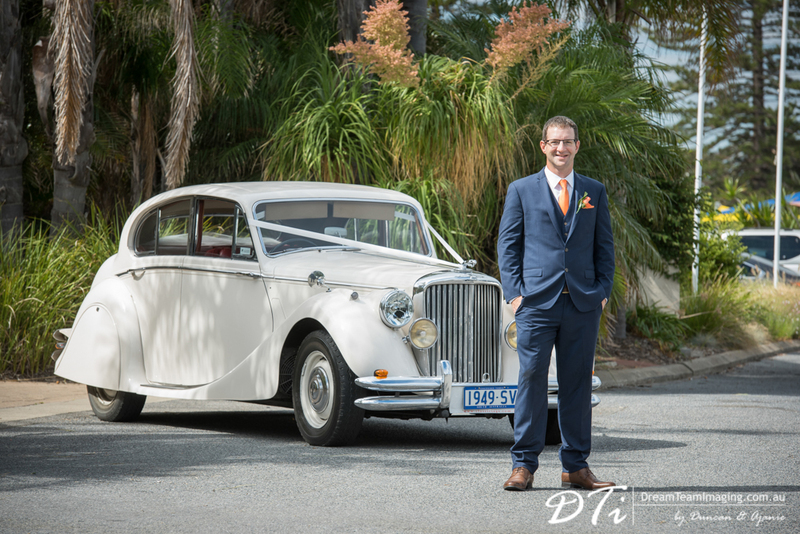 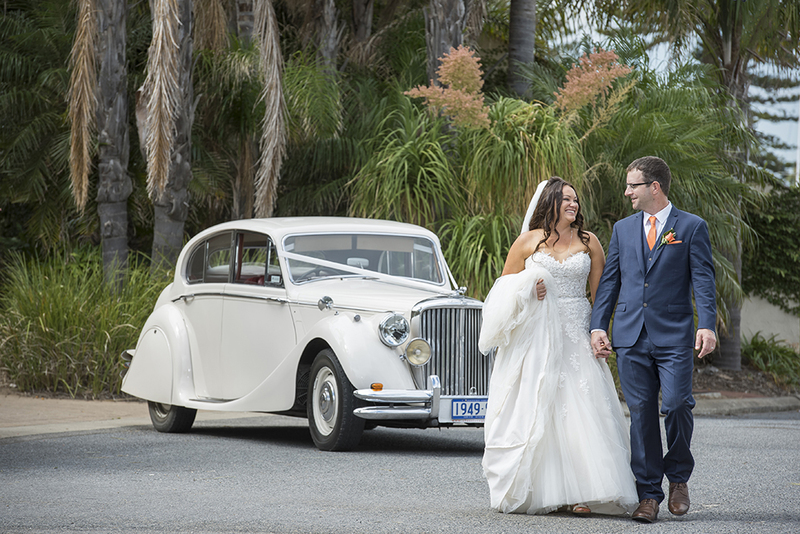 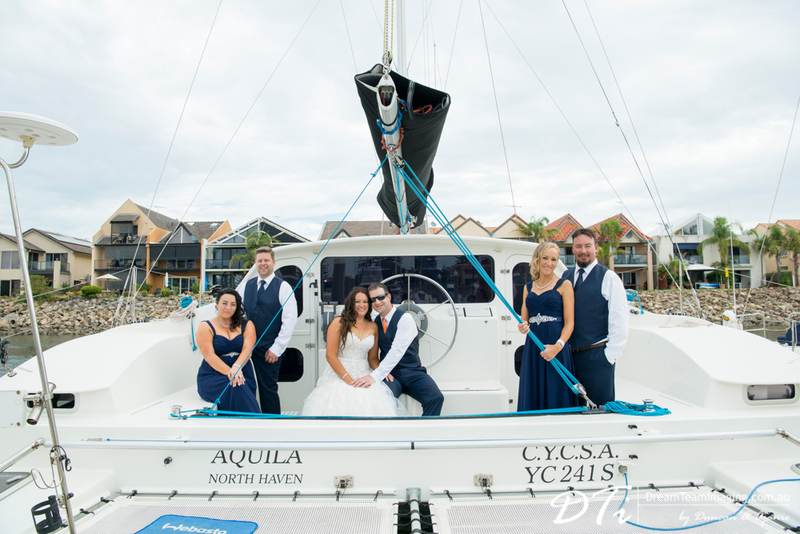 It was a beautiful summer day at the Cruising Yacht Club where Kelly & David became husband and wife. 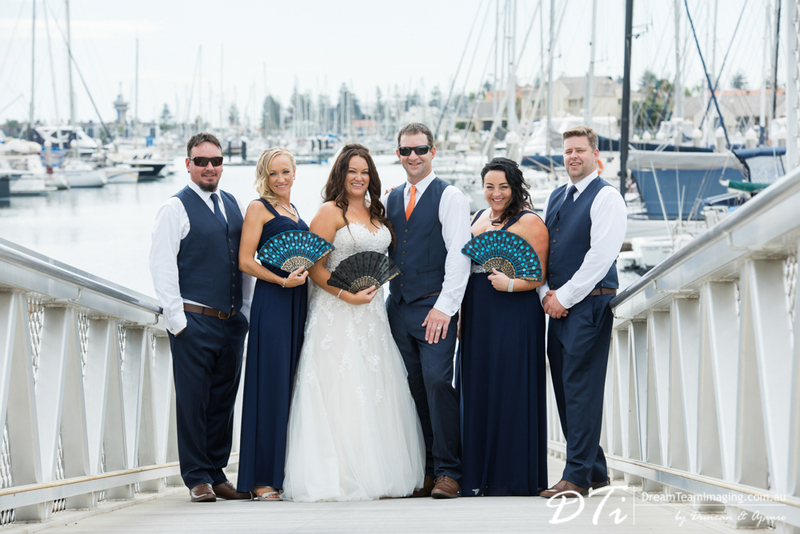 Kelly and David are one of sweetest couples we have met. 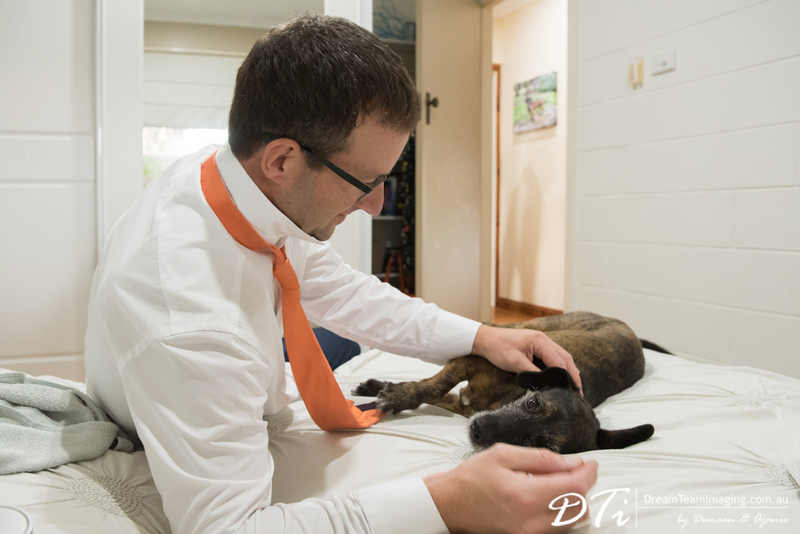 Both are very gentle and caring towards each other and everyone else around them. 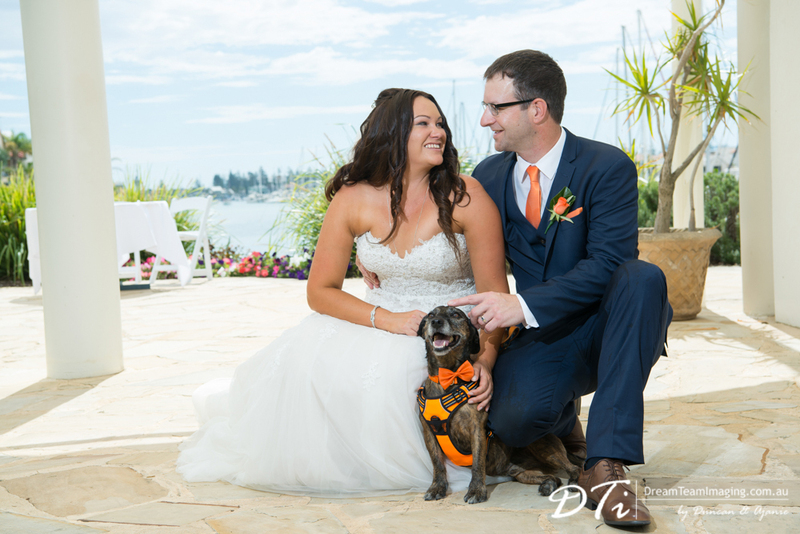 David absolutely adores Kelly and he was over flowing with love on the day. 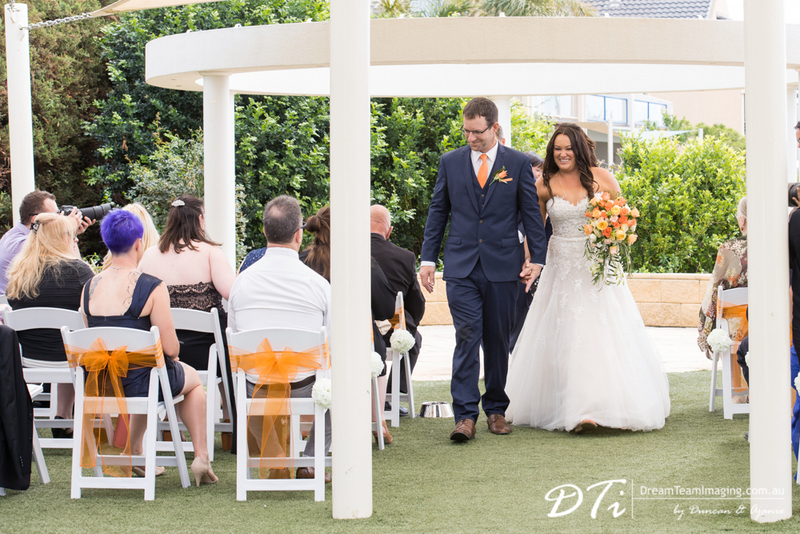 Their day was intimately planned including the most special people in their lives. 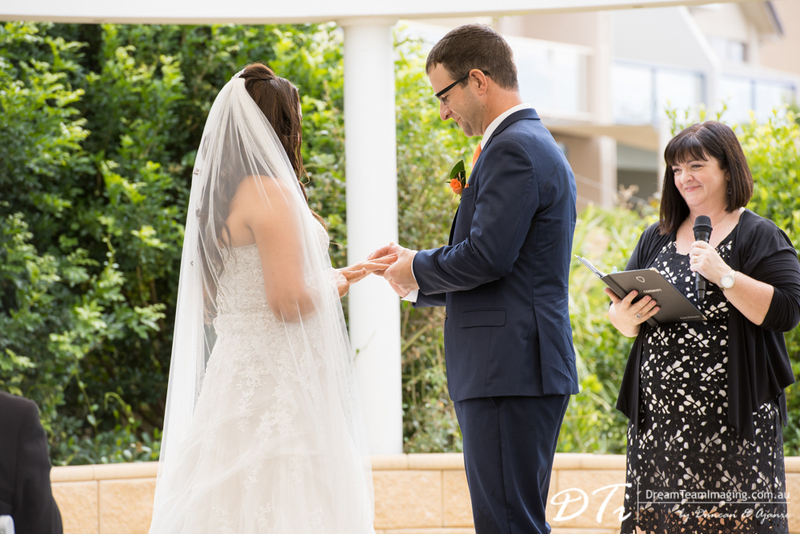 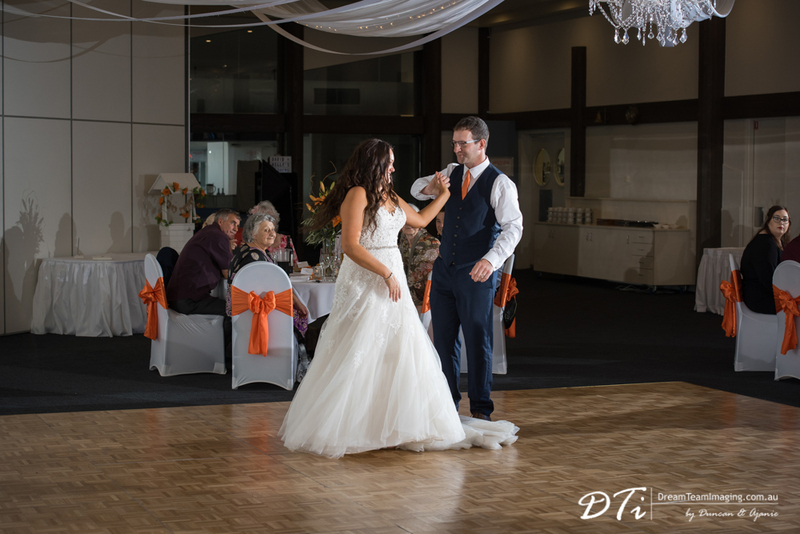 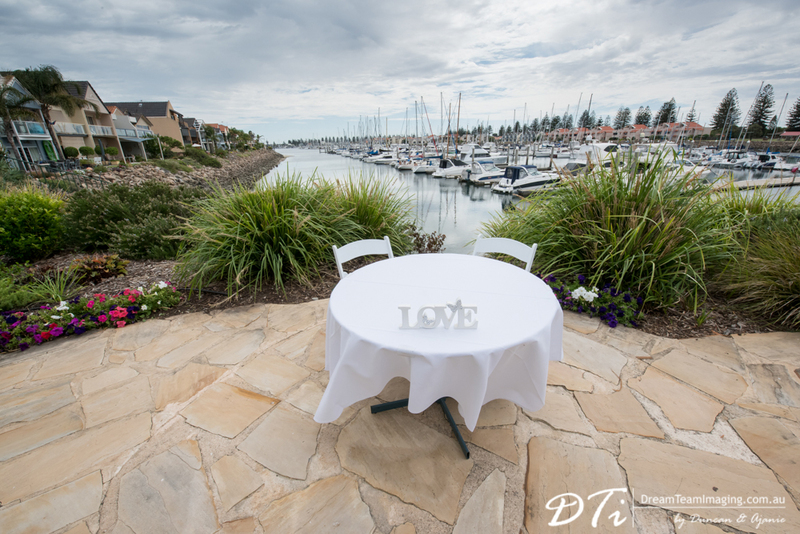 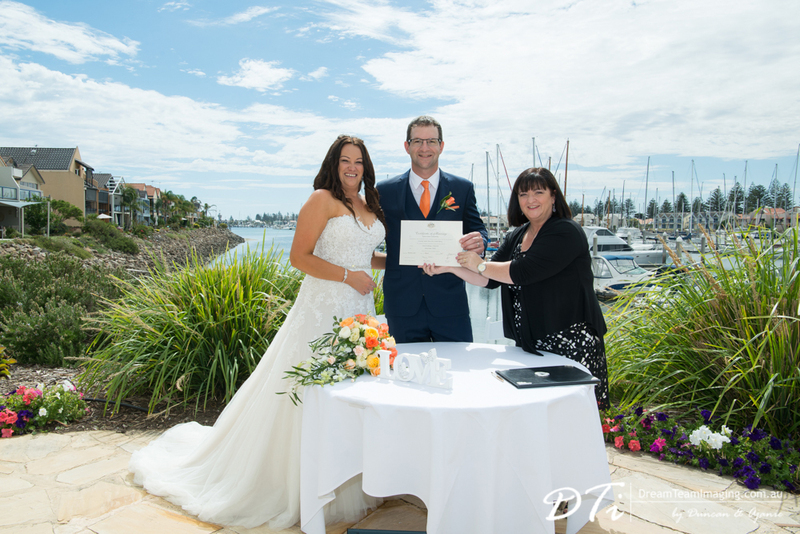 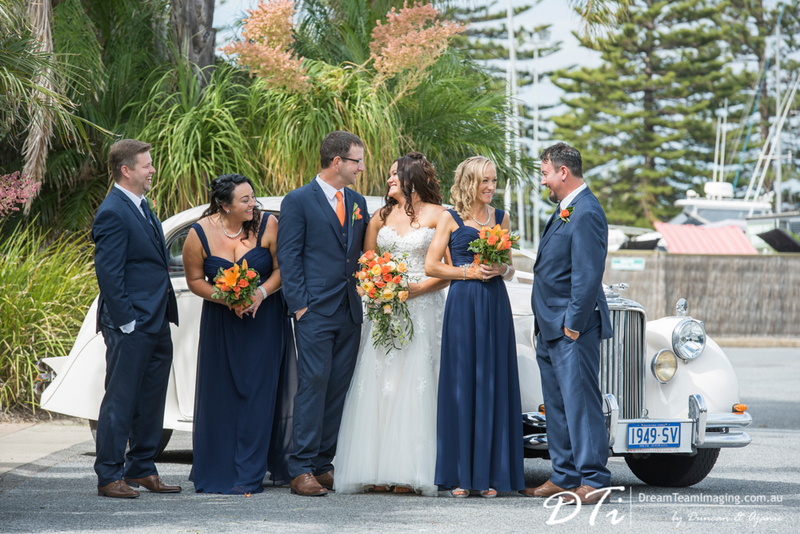 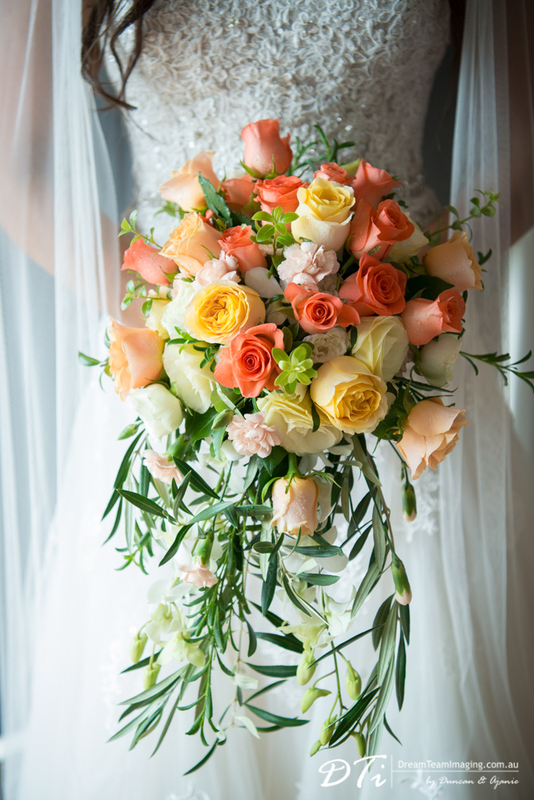 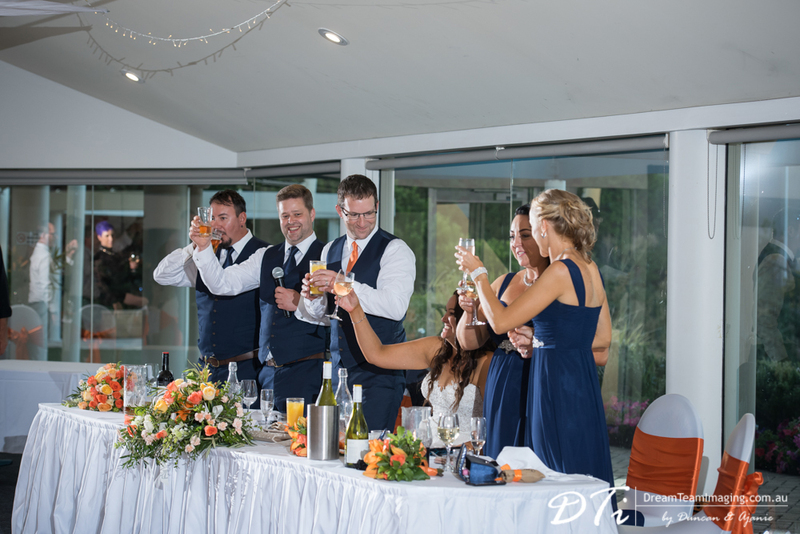 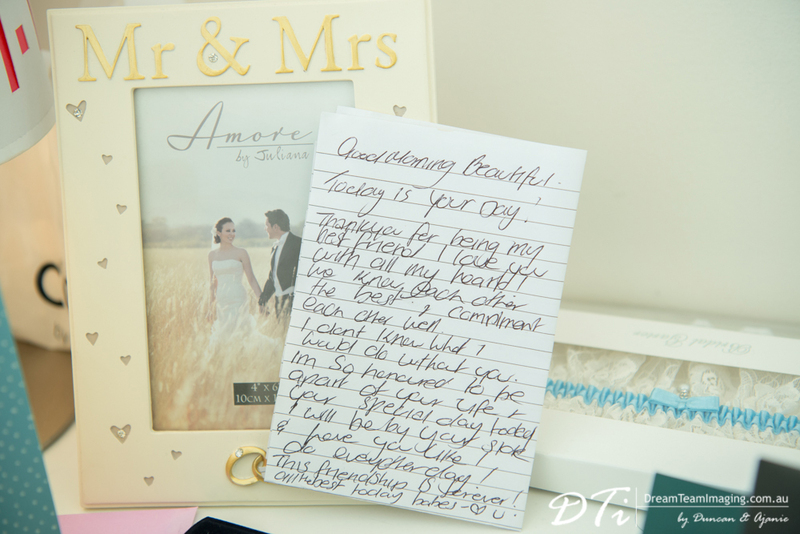 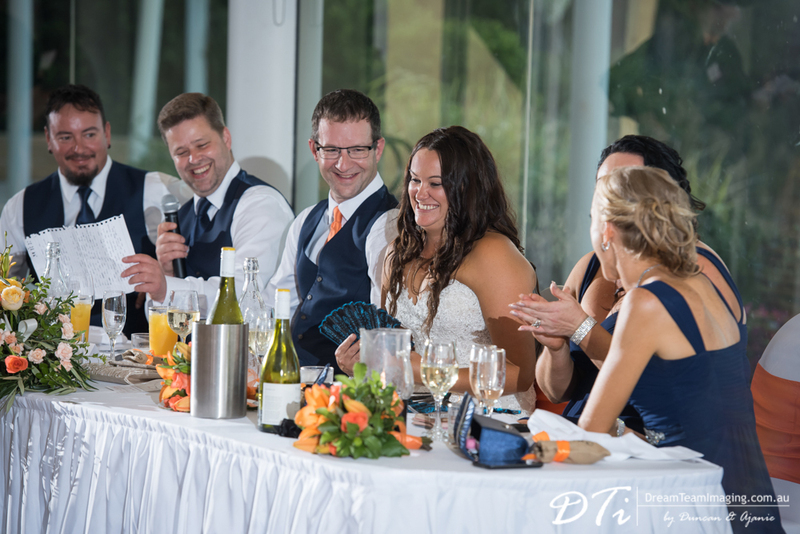 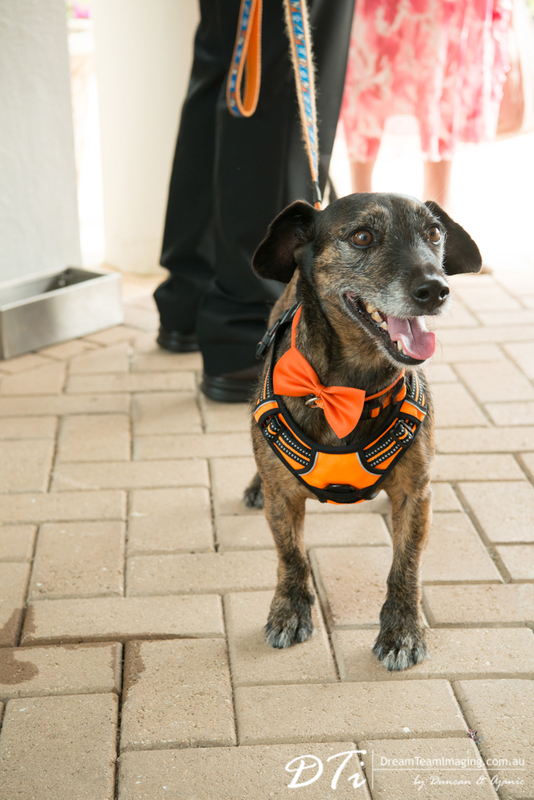 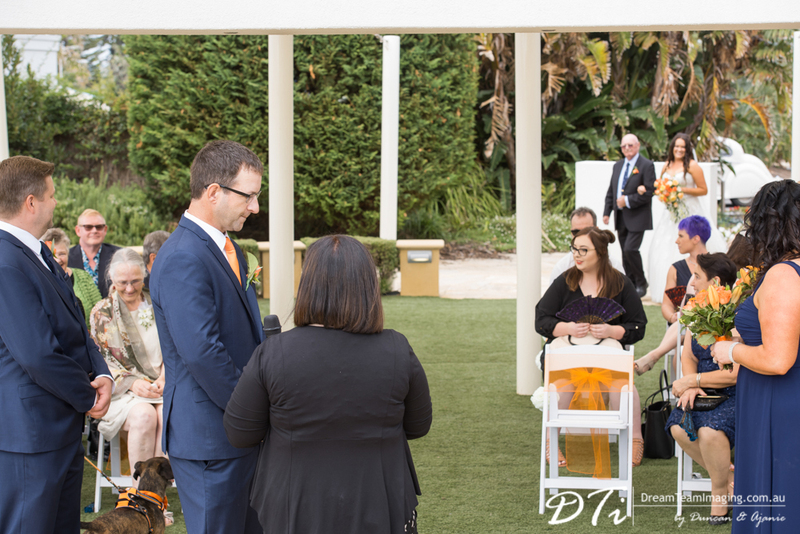 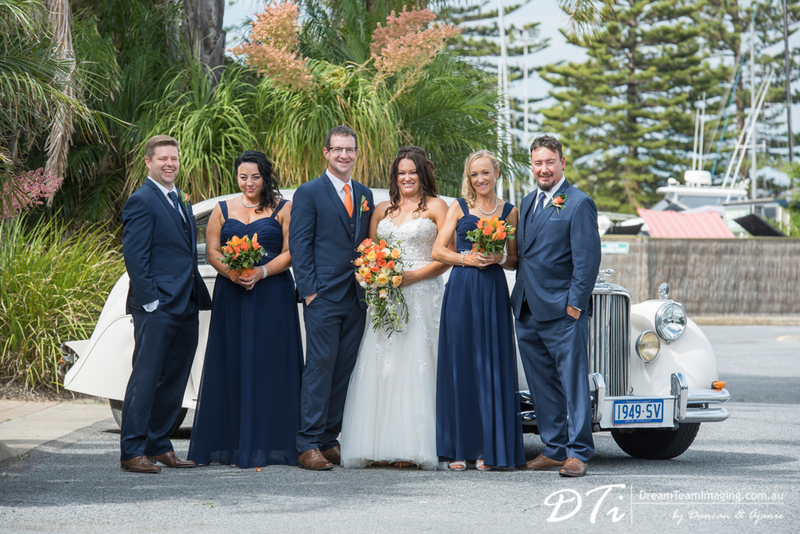 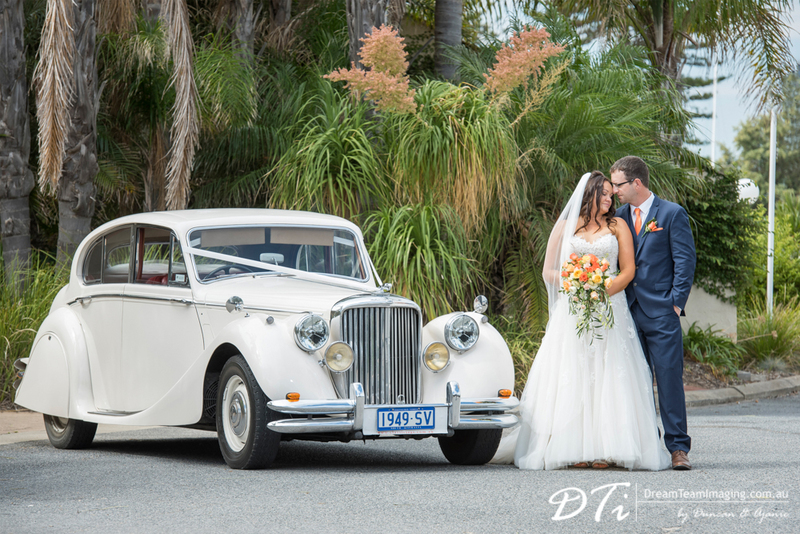 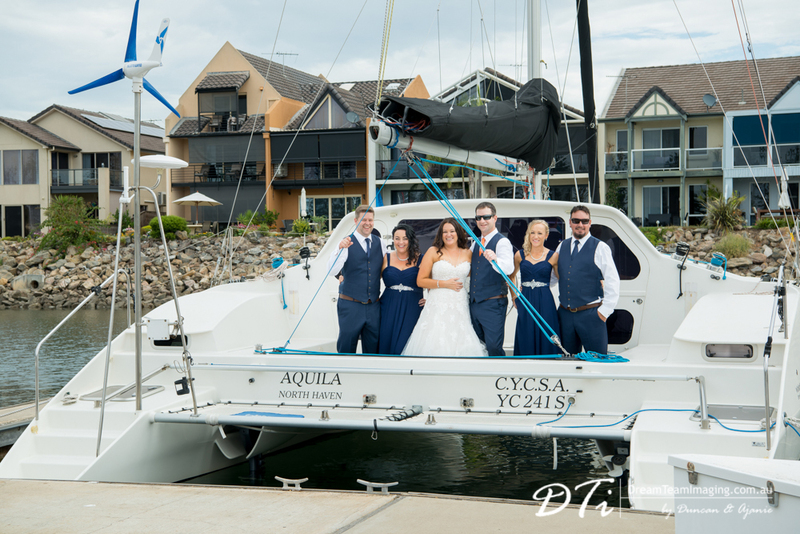 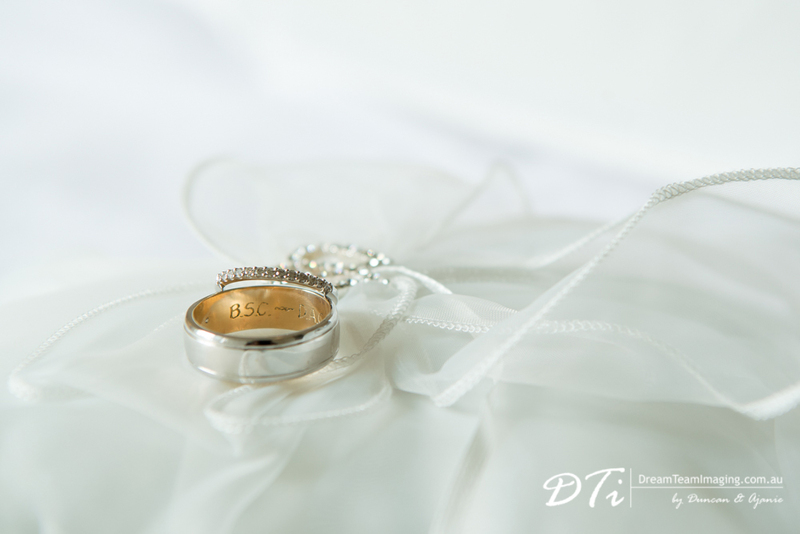 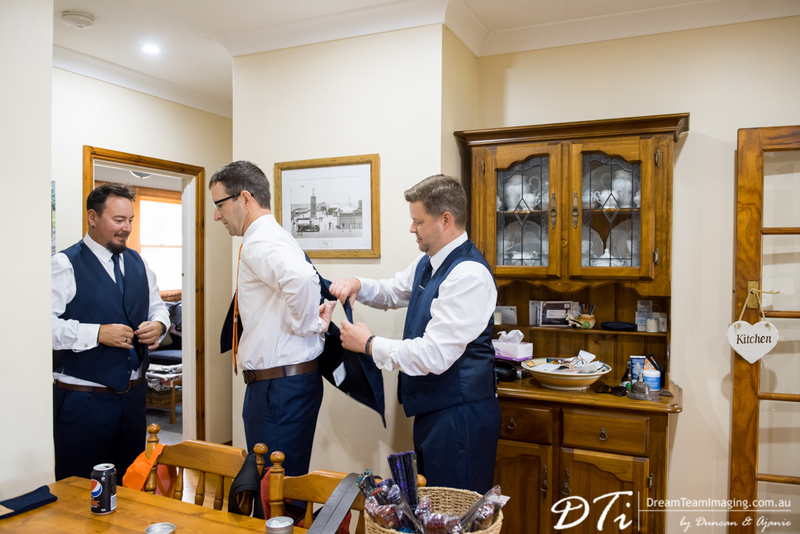 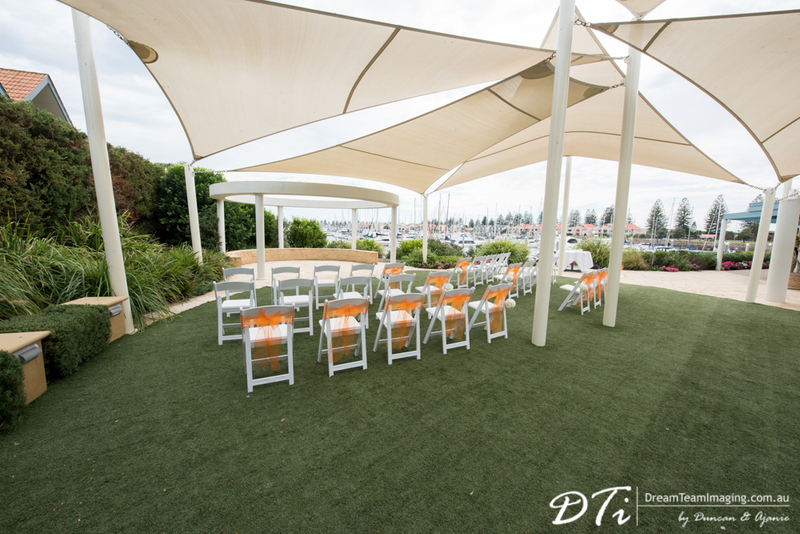 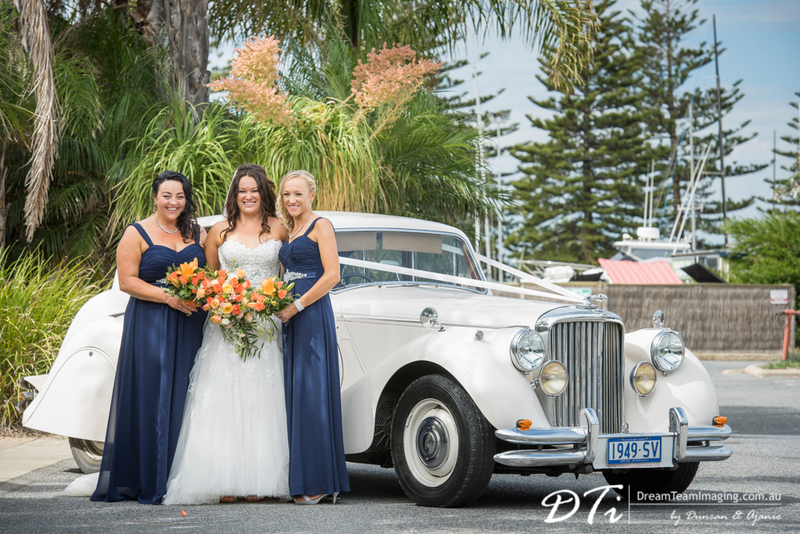 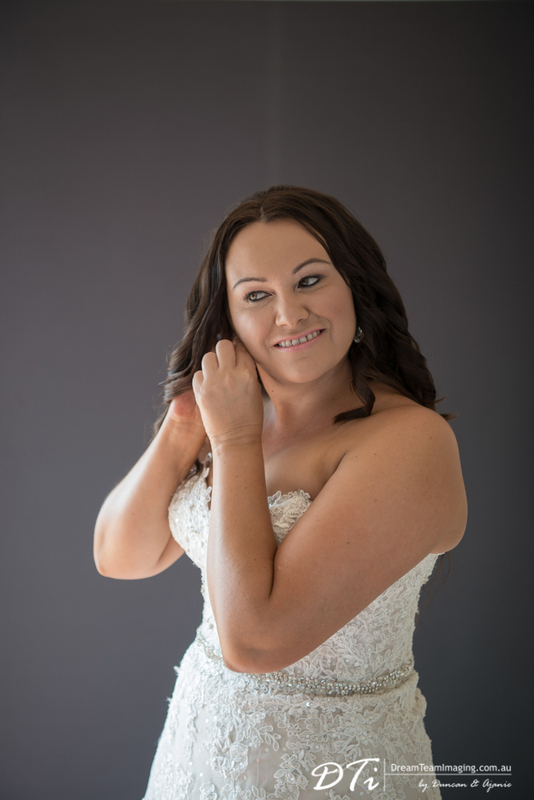 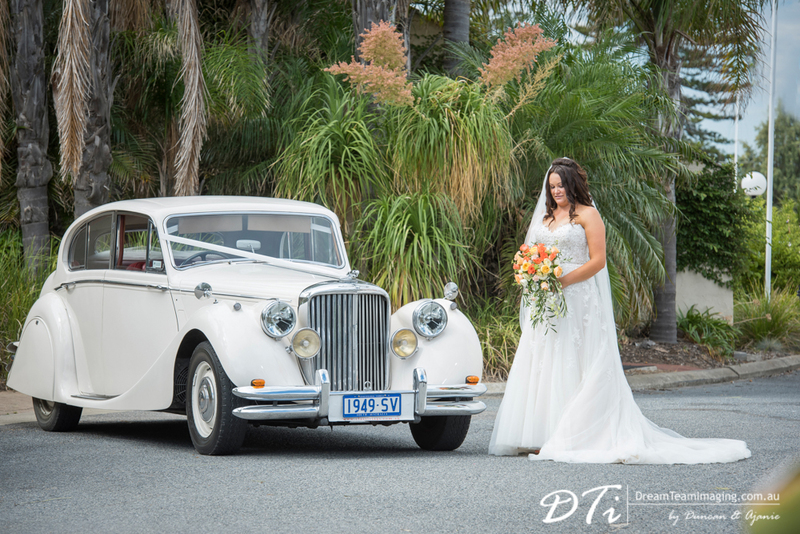 Cruising Yacht Club provided the perfect and calm backdrop for their intimate wedding. 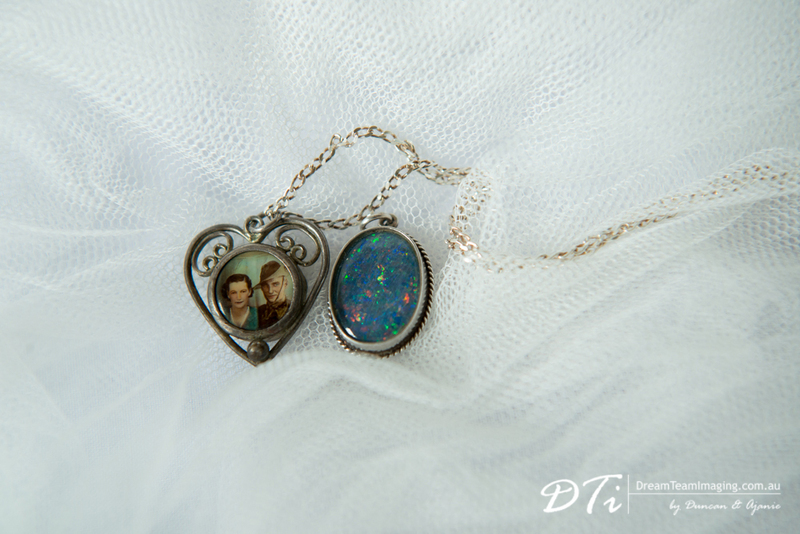 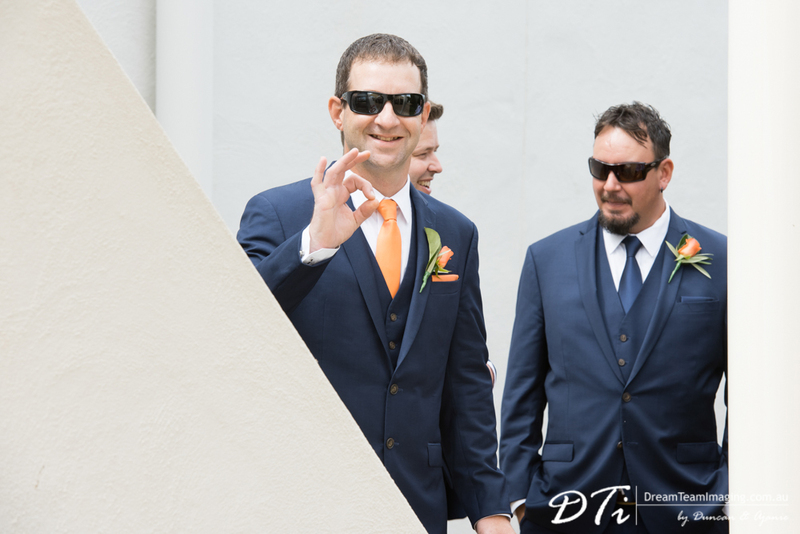 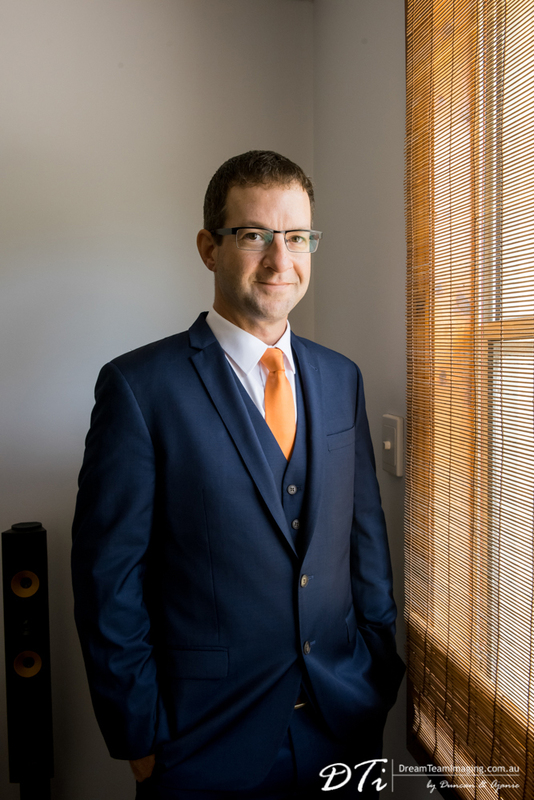 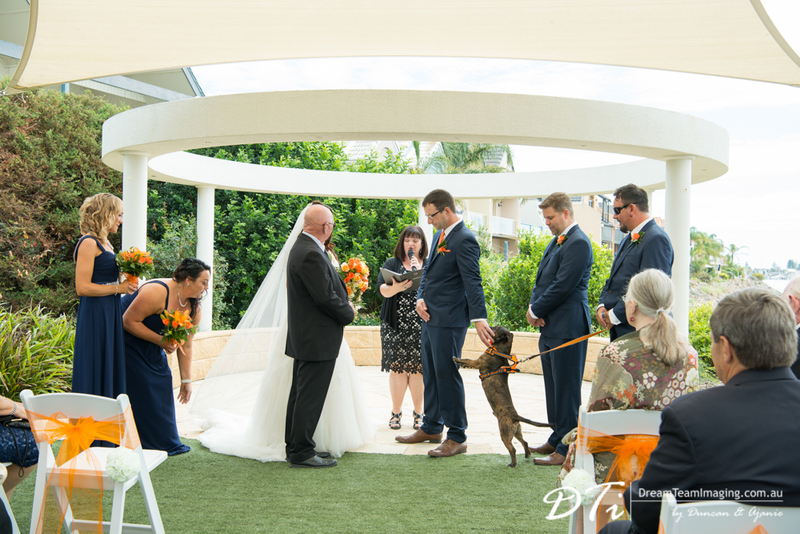 Here are a few images from their special day.